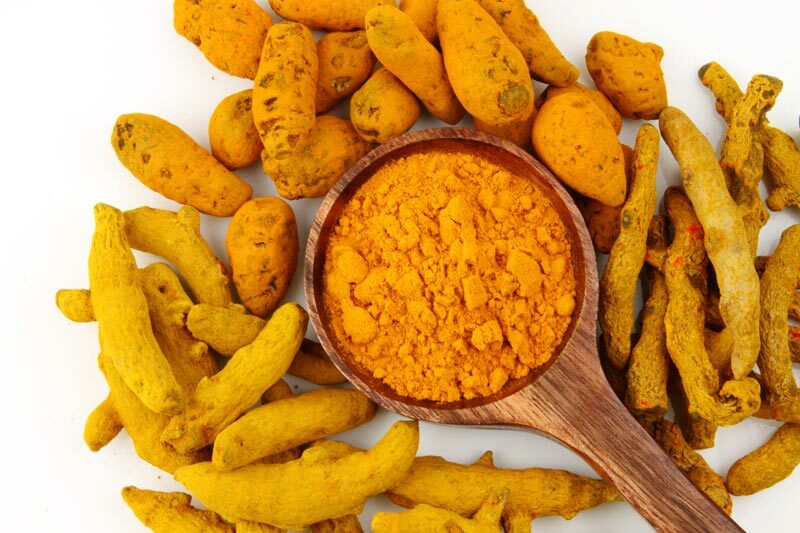 We are engaged in manufacturing, supplying and exporting high quality Turmeric. Our Turmeric is finely powdered and contains no artificial color or harmful flavor enhancers. We rigorously check turmeric powder samples for the presence of any unwanted residue-such as sawdust or heavy metals. We ensure swift delivery of all types of orders for Turmeric. Packaging Details ANY PACKING ON REQUEST.